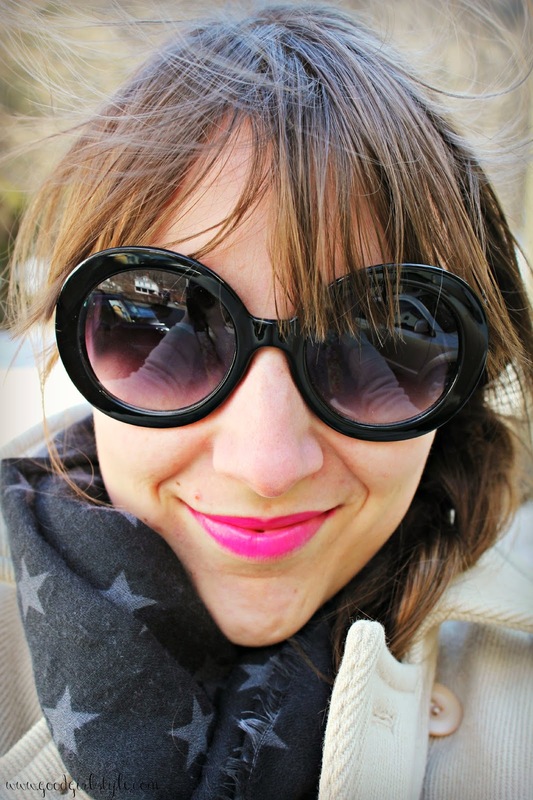 Enjoying the sunshine, bright lips, and big sunglasses! 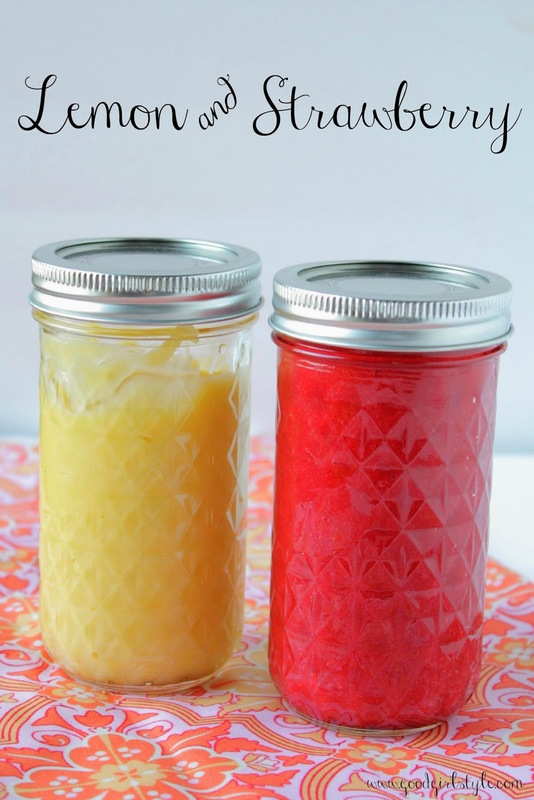 Over the weekend I made some strawberry sauce and lemon curd. YUM! 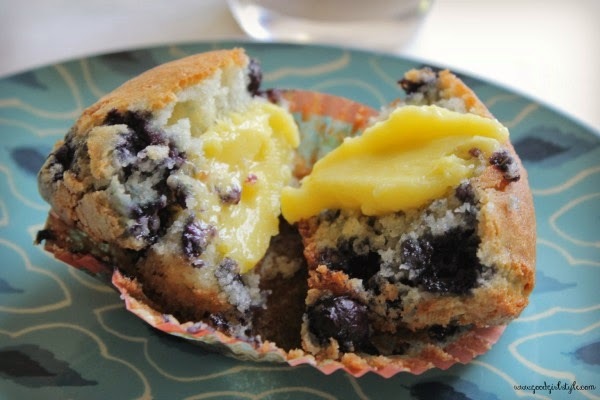 Then I baked some blueberry muffins to enfold all of that delicious lemony-goodness. It was also delish on shortbread cookies, obviously. Then of course I had a LOT of dishes to do. Good thing I have these pretty sink things to make it happy! 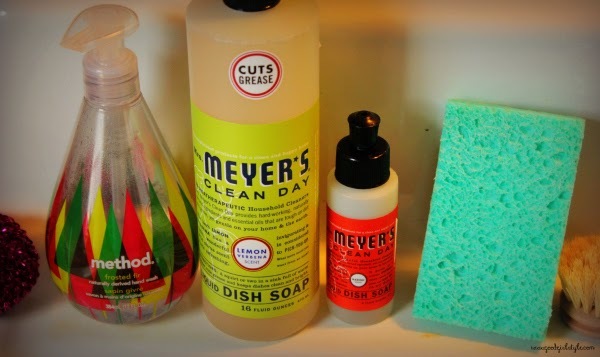 Pretty colors & aromatherapy soap for the win! 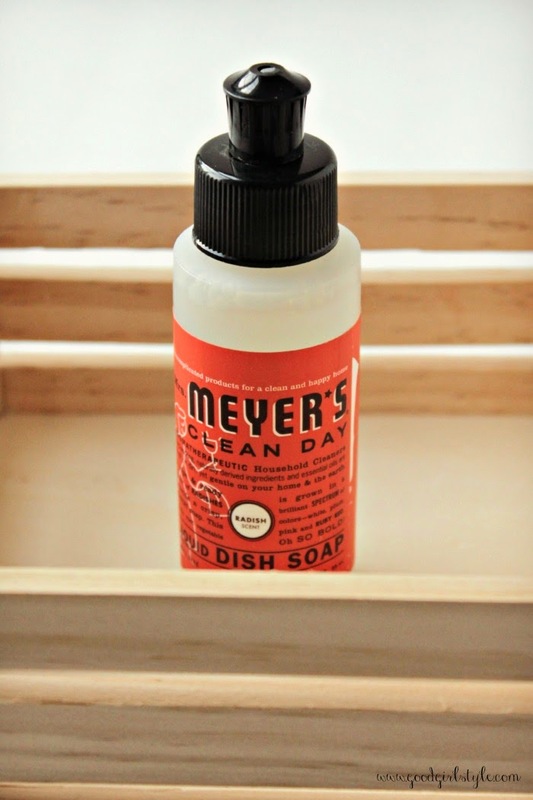 PS> Radish sounds weird but it's actually one of my favorite Mrs. Meyer's scents, and for some reason reminds me of the cute kitchen I had in my condo in Florida! 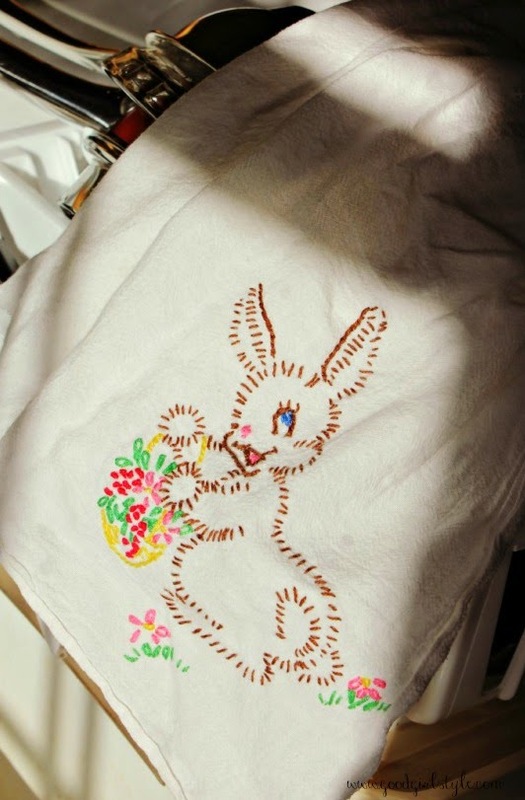 And the bunny towel? Smitten. My grandma lovingly embroidered that. I adore it (and her!). Show me your happy little Spring things on Twitter? Hashtag it #allthehappythings! Yay! Love all these pretty spring things! 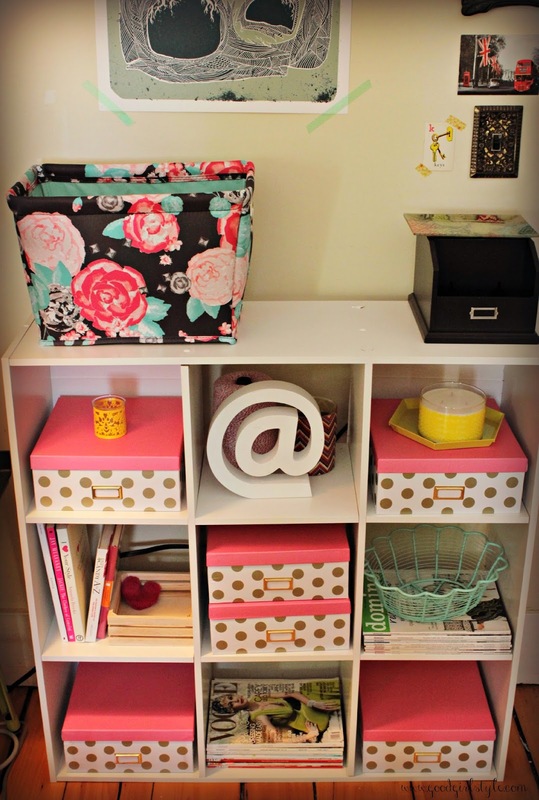 Especially that desk organization!! Love it! I'm currently without a desk, so am looking for ideas to create my new little space! Thanks for sharing! !